The first vessel of the 2018 shipping season arrived at The Port of Hamilton on March 23rd. 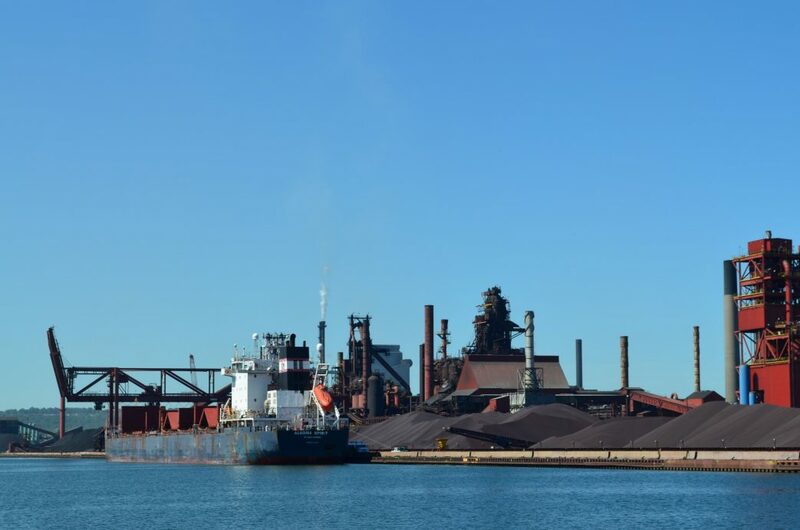 The Algoma Spirit arrived with a load of iron ore from Two Harbors, Minnesota, and made its way to the ArcelorMittal Dofasco ore dock at Pier 21. It was recorded passing through the shipping canal into Hamilton Harbour at 12:53 am. 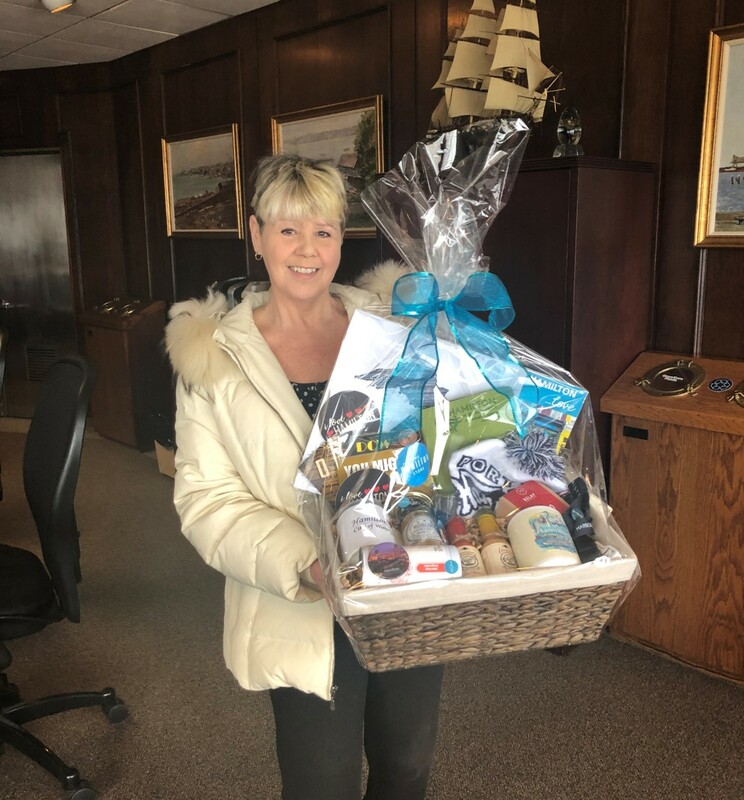 Charlene from Hamilton is our contest winner; her guess was within 30 minutes of the ship’s arrival! Our winner took home an amazing prize from the Hamilton Store!